Pacifica Senior Living Woodmont provides the most innovative health care solutions for senior living in Tallahassee, FL, to our residents and their families. 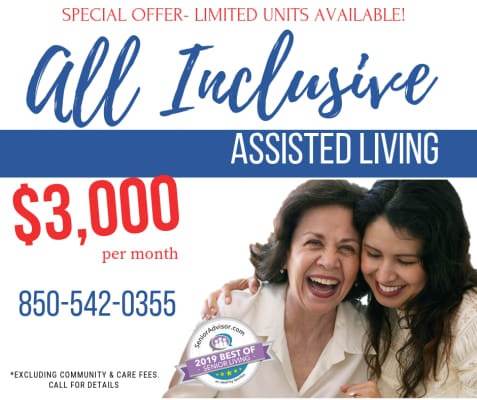 By embracing the latest research available, we have developed the best care solutions available for assisted living for seniors in Tallahassee. 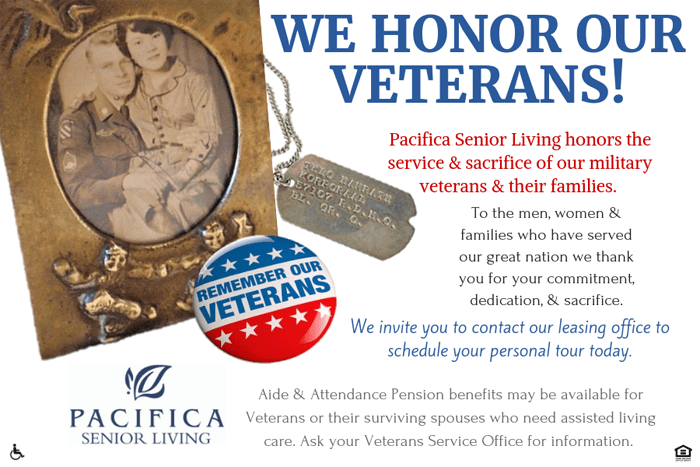 At Pacifica Senior Living Woodmont, our staff is available 24-hours a day, seven days a week. Our nursing staff is committed to providing the best medical monitoring and care to each of our residents. We also utilize resources, such a physical therapy, and occupational therapy to ensure that your loved one receives the very best in senior care. 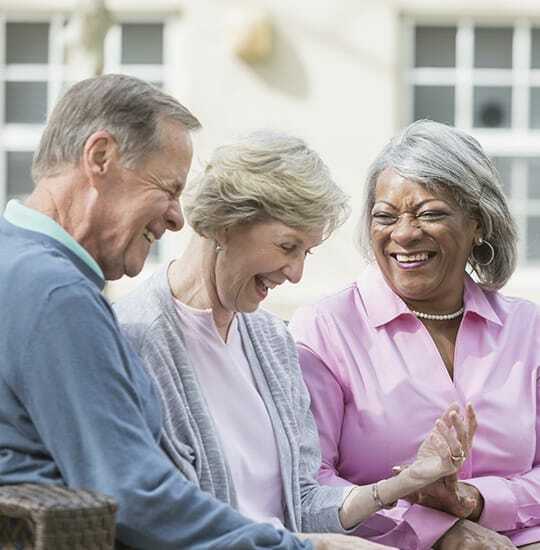 Daily life at Pacifica Senior Living Woodmont allows residents to feel at home and enjoy companionship with neighbors who become good friends all in a family-like setting. This encourages social interactions and participation in daily activities. We offer clubs and groups for our residents to meet and interact with other residents with similar interests. Just as our programs are designed to provide support, stimulation, and education, our community is also designed to meet the daily need for social interactions, personal space and individualized support.